Kuk Sool Won™ is a comprehensive, traditional Korean martial art, founded in 1958 by Grandmaster SUH, IN HYUK, 10th Degree Black Belt. It has now become a world-wide organisation, with thousands of students training in schools in many different countries. 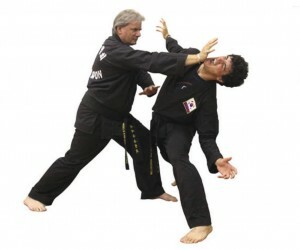 At the heart of Kuk Sool training is the development and use of ‘Ki’ (internal power). Special Ki training exercises are performed to stimulate and generate this mystical life-force energy which empowers the student with greater physical and mental strength. 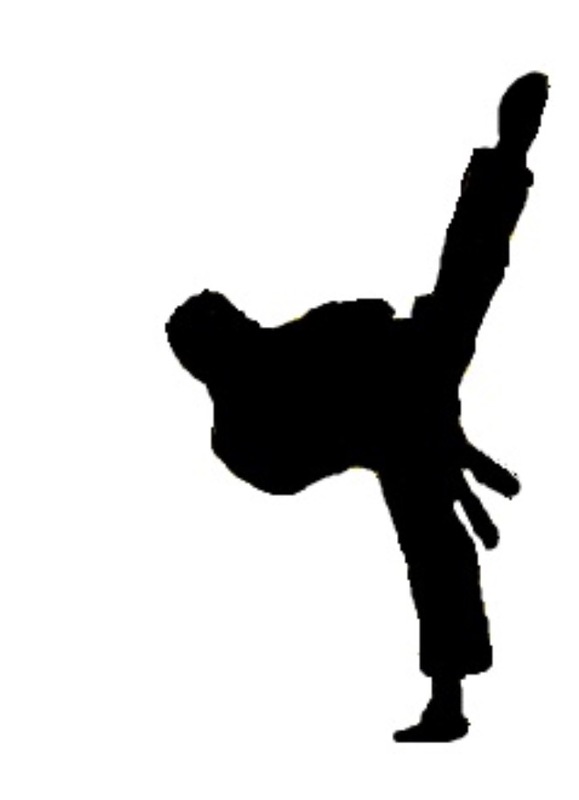 The technical syllabus of Kuk Sool is vast and comprehensive and includes: hand and foot strikes to vital points, forms, throwing, falling, joint locking, pressure points, sparring and a myriad of weapons techniques that together merge into a beautiful and dynamic hard-soft style emphasising speed and fluidity. Other techniques such as: meditation, breath control, acupressure and acupuncture are employed to improve and maintain health, develop internal power and slow down the ageing process. Philosophically, Kuk Sool stresses humility, self-discipline, self-control and respect for others. Together, these different aspects of Kuk Sool provide the means for attaining a long and healthy life.